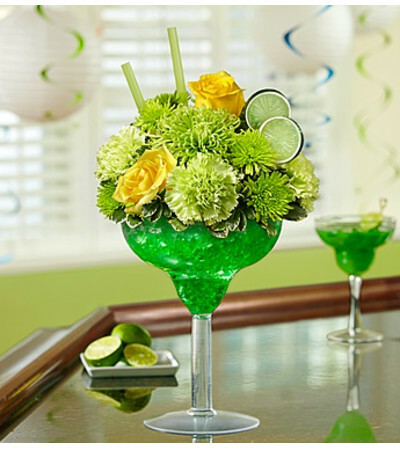 Toast that special occasion in style – send our truly original lime margarita arrangement. 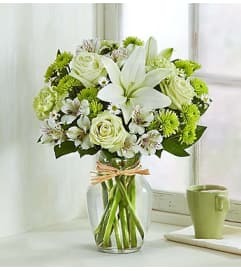 Mixed with yellow roses, green carnations, green spider mums, poms and hypericum, this fresh floral cocktail is hand-arranged in an oversized acrylic margarita glass. 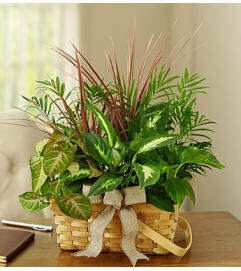 Accented with realistic green lime slices and green straws, it’s an unforgettable gift that will keep the party going.